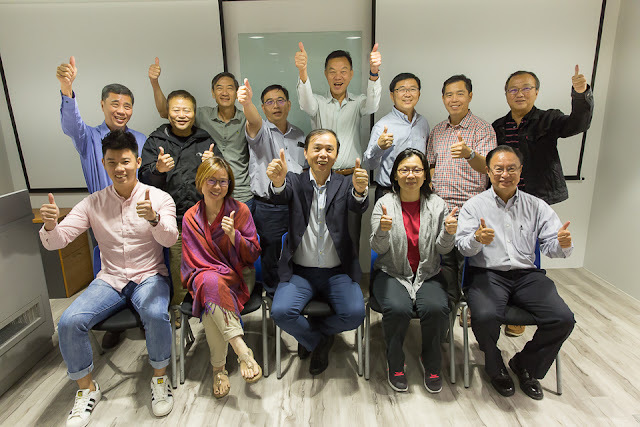 Robin Ho Smartrade: Yoma - Staying weak for 2 more days. Likely to hit 0.62 before rebounding. 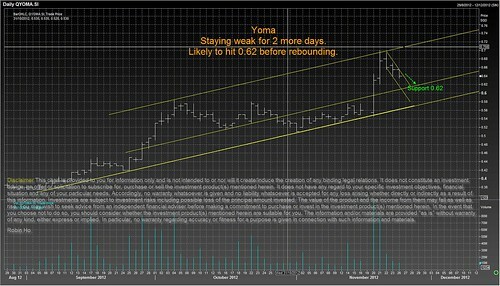 Yoma - Staying weak for 2 more days. Likely to hit 0.62 before rebounding.